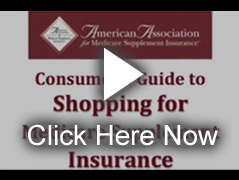 Medicare Supplement insurance costs in Greensboro, North Carolina can vary significantly. The difference can be as much as 142.5 percent. That is for virtually identical insurance coverage. This webpage will show you some real examples.